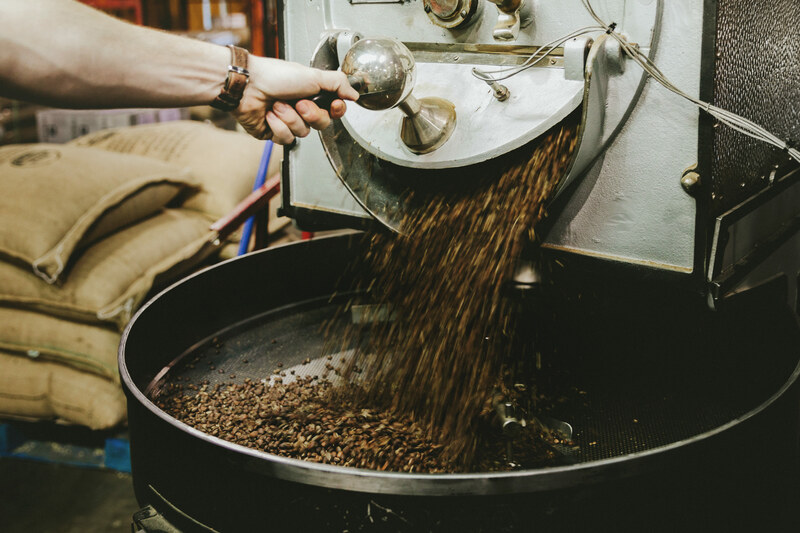 Always roasting the freshest beans of the season, we are pleased to offer the Roaster's Choice single origin drip subscription for your workplace - delivered every 2 weeks. Analog Coffee subscriptions offer the easiest way to have fresh, high quality coffee available to your staff and guests. You can cancel at any time, and with free shipping on all subscriptions, you simply select the quantity that fits your workplace below and be on your way.